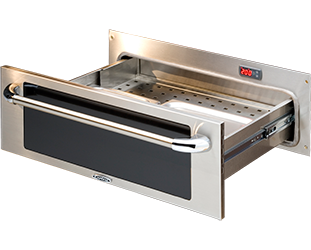 Maestro 30″ Warming Drawers let you cook ahead and still serve piping hot meals when everything is ready (or for late guests)! 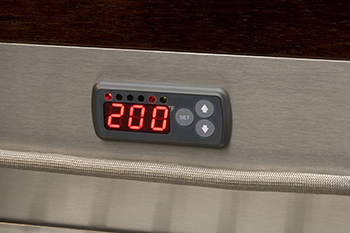 Our Warming Drawers give you the convenience of 3 customizable temperature settings and an adjustable OFF timer. The EW Model allows you to integrate the drawer into your surrounding cabinetry by mounting your own wood panel to the front. Self Closing slides smoothly seal the drawer when closing. 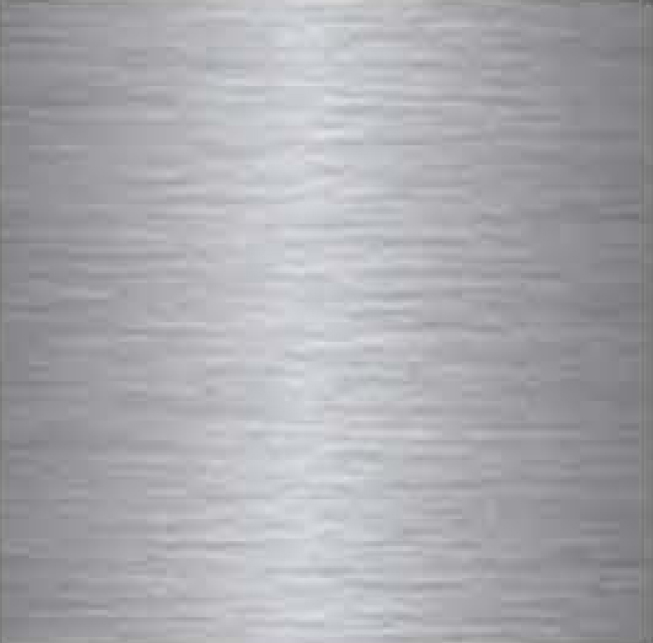 Primary Oven Volume: 4 Cu. Ft.